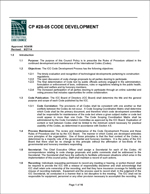 We are working with stakeholders to analyze various sections of building codes that impact Public Safety communications and to propose changes to the appropriate code governance bodies, the NFPA and the ICC. We will work through the governance processes to have these changes reviewed and adopted, and will also draft model ordinances consistent with these changes that AHJs may use now. 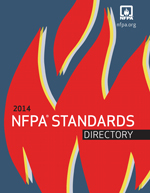 Code development is a continuous process in both model codes/standards organizations (the ICC and NFPA). SBC will continue to be at the table to review and submit code change proposals in both arenas to ensure continuous improvement and technical relevance for all stakeholders involved with in- building emergency communications solutions. Click to see our Code Sections For Analysis And Proposed Changes. 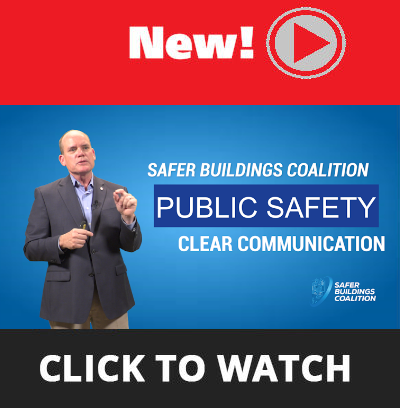 Safer Buildings is offering its "Public Safety In-Building Communications" course currently to a select group of stakeholders. Students will gain an understanding of the public safety industry including regulatory and organizational entities who are drivers and decision makers; engage in a detailed review of technologies used for Public Safety including best practices for implementing PS DAS (such as avoiding interference, etc. 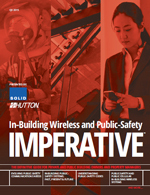 ); an understanding of emerging technologies for Public Safety including 911 and location-based services; explore a summary of building code sections that impact in-building Public Safety communications; and learn the core concepts necessary to go forward to technical certification in various vendor products. We are grateful for your Support! © Copyright 2018 Safer Buildings Coalition. All rights reserved.